Norway is more than just fjords and smoked fish. This is the land of the great outdoors. If you love being active and embracing nature, this is a perfect place for a family trip. 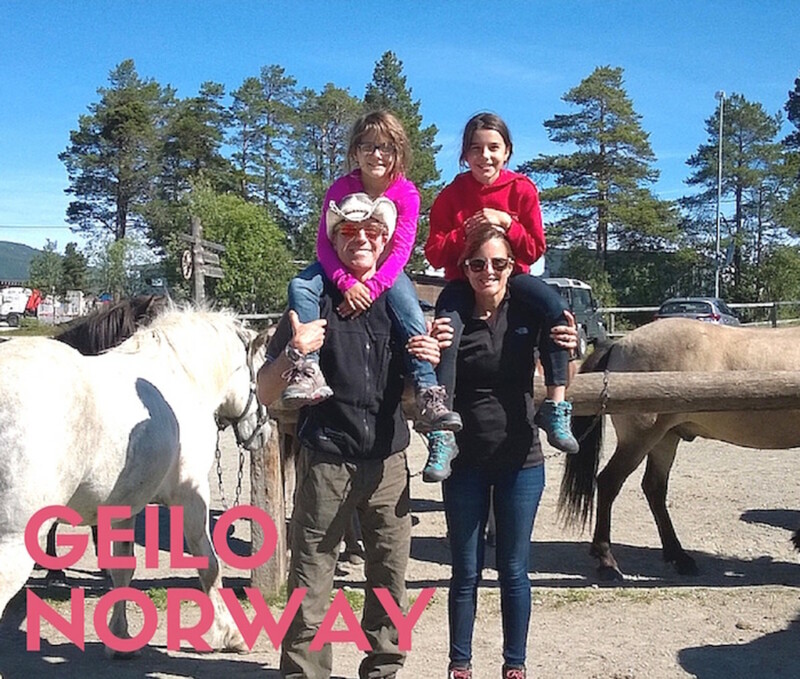 In the fourth part of our Norway coverage, I&apos;m talking about a small town called Geilo. It&apos;s a ski resort that&apos;s small in size but big in opportunities to have fun. Our stay was somewhat accidental. We were sidetracked by the closure of two tunnels (so many tunnels in Norway) and found ourselves somewhat stranded. I used my global data plan to do a quick search and Geilo looked interesting. 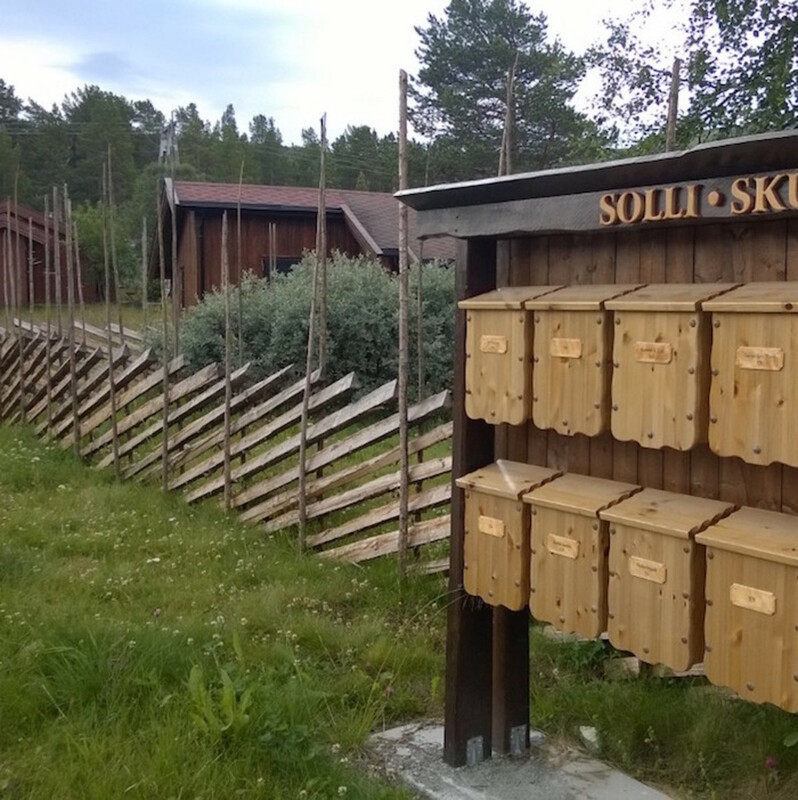 Geilo is in the valley of Hallingdal--about 3 hours from Bergen. It&apos;s gorgeous drive full of exquisite views along snowy landscapes. Most of the action takes place in the winter. Geilo was development as the first skiing resort in the country--it&apos;s nestled with mountains on either side. 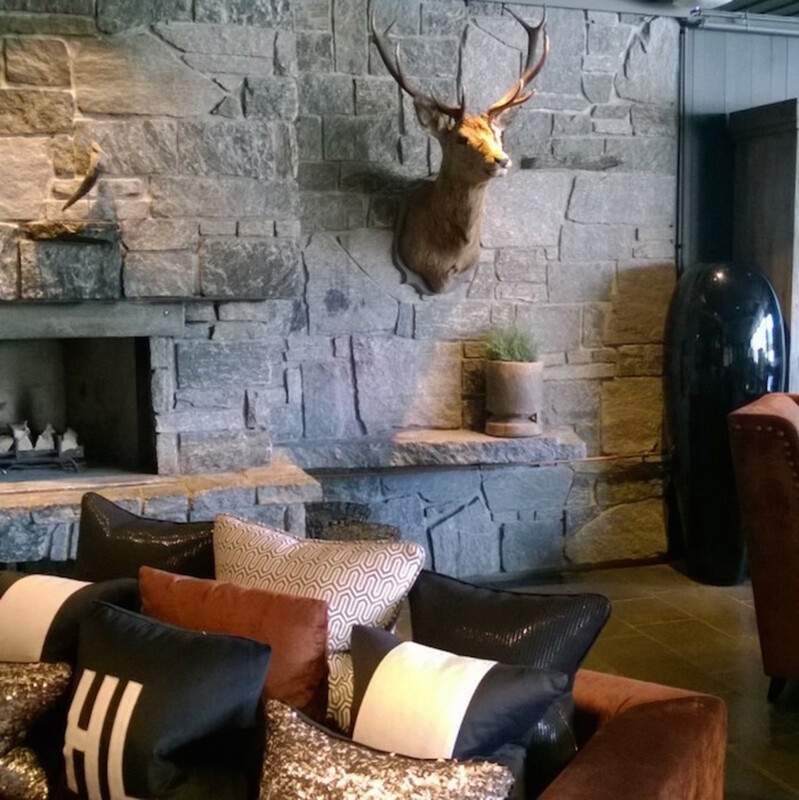 The vibe was one of holidays and of true Scandinavian style. 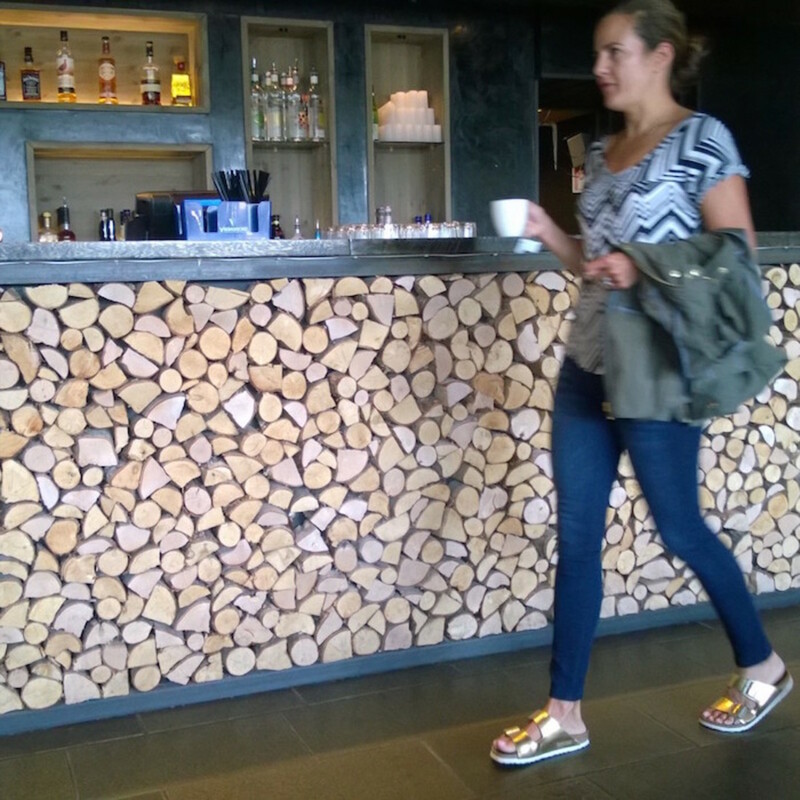 Touches of warm woods combined with efficiency and practicality. Since our visit was rather haphazard, we had to split our stay with a night at two different hotels--The Highland Lodge and the Vestlia both are modern, chic hotels that are perfect for families. 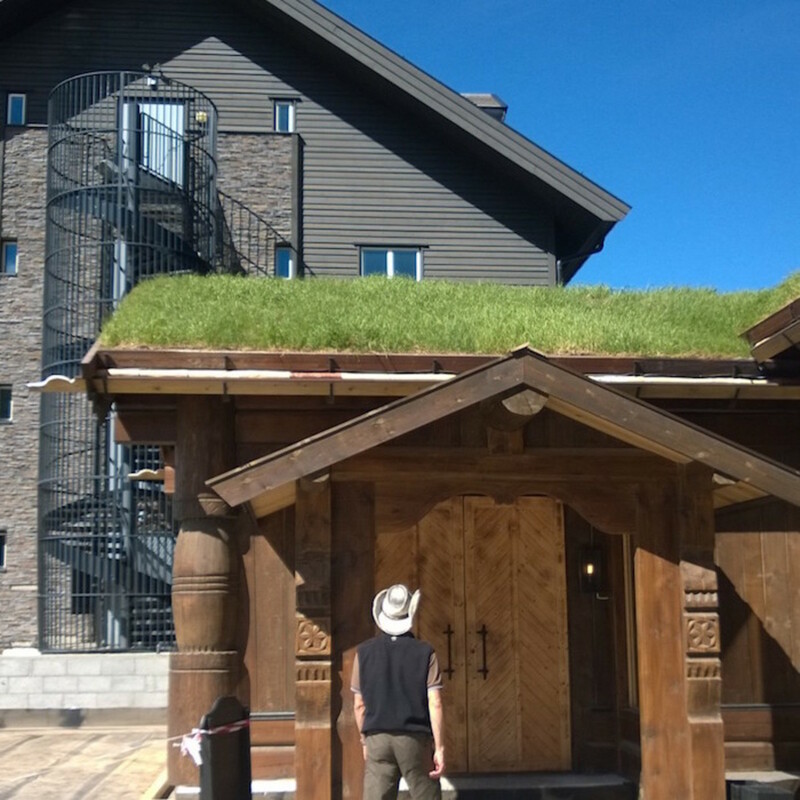 Here you can see the old-school moss roof combined with wooden carvings with a quite modern building behind it. In true ski lodge fashion, each hotel room was outfitted with a kitchen. Most ski families are too weary to hunt down a restaurant each night. Dining in can be a treat and we did cook a full meal at the Vestlia. We did treat ourselves to a special dinner at Halling Steune a legendary restaurant run by celeb chef Frode Aga. It&apos;s a splurge, and worth every penny. I had some sublime reindeer. It&apos;s right in the base of the ski village and a wonderful spot to get cozy and tuck into some great meat with a prime bottle of red. 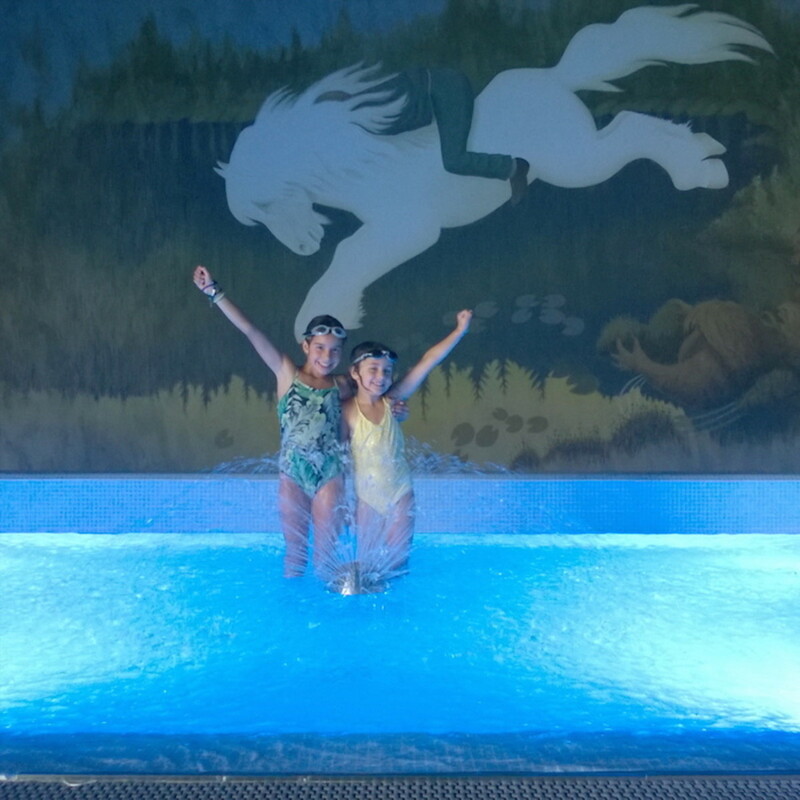 Though the Highland Lodge had sequin pillows, the Vestlia had something that sparkled brighter for out girls--a tremendous indoor pool with a huge slide. The girls did endless laps--and often had the enormous facility to themselves. 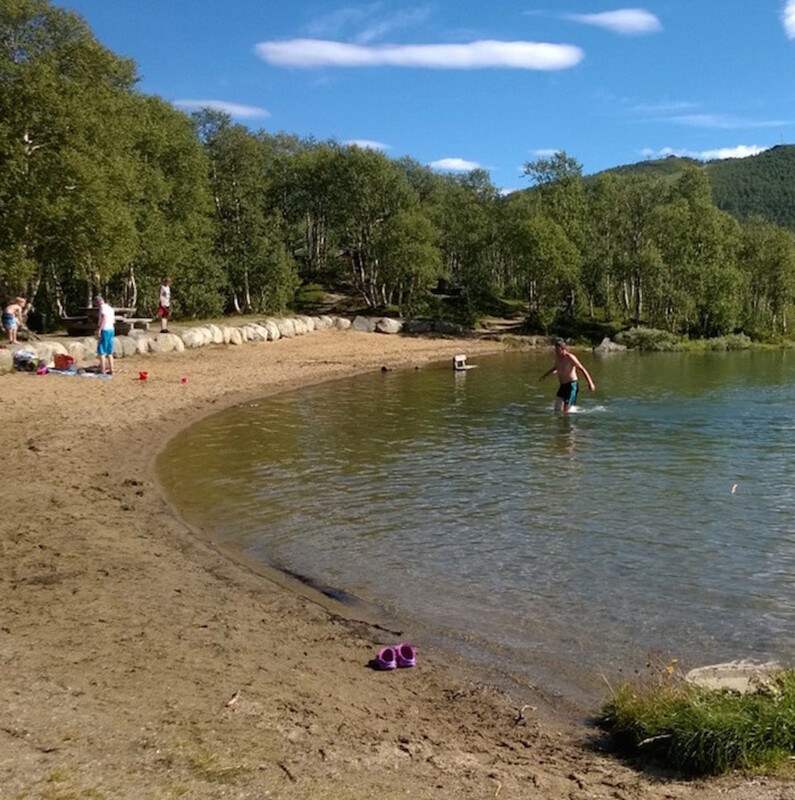 Set in the prettiest valley, Geilo is idea for a run or bike jaunt. 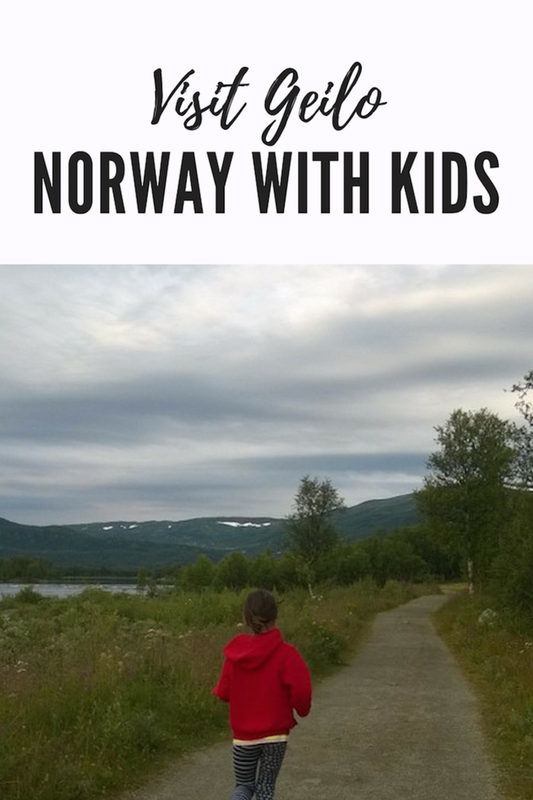 I took my older daughter for a morning jaunt along the Ustedals Fjord. It was hard to get tired of these views. The Vestlia has bikes for hire and if you like a thrill, take the lift up the hill and mountain bike down. Want a beach? We found one--but be warned--the water was so cold (about 50!). That didn&apos;t stop locals from jumping in at this fjord beach. 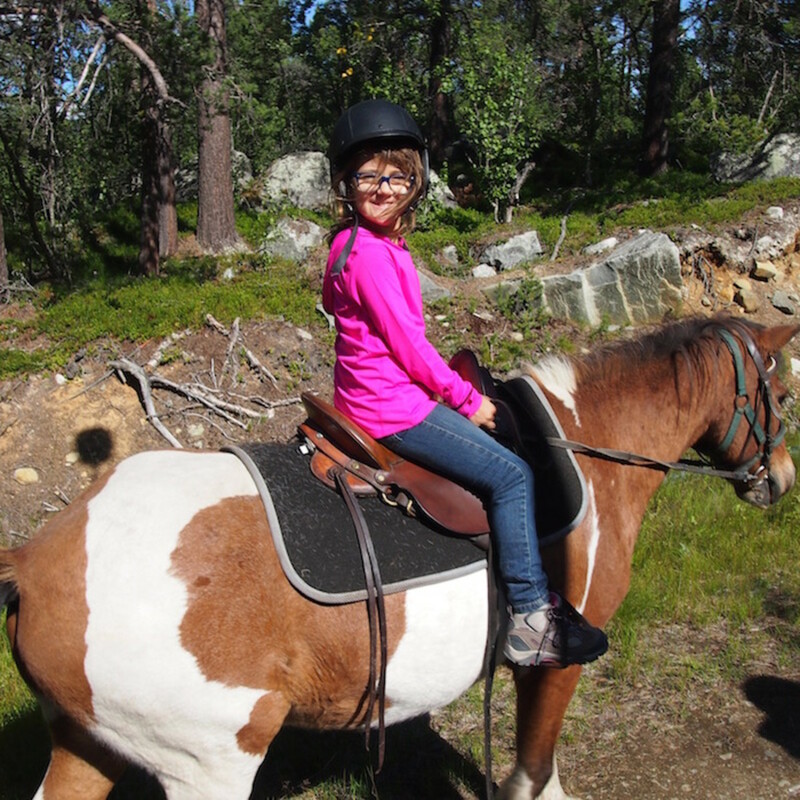 Our favorite outing was a horseback riding tour with the Geilo Hestesenter. The Icelandic horse we rode were wonderfully cared for and quite agile on the rocky climb. We love the "Tölt" a sort of smooth canter that I&apos;ve never experienced. I did a little research--most horses only have three speeds. But this breed has a few bonus ones--"the Tölt is similar to the running walk or rack of a Tennessee Walking Horse or Paso Fino. In the Icelandic Horse, Tölt is a very smooth four-beat gait which, while reaching speeds similar to fast trotting, is much less jolting to the rider." Yes, it was all good. Pick a 1 or 2-hour ride in Hardangervidda (one of Norway&apos;s bajillion national parks) and you&apos;ll get a breathtaking outing. We vow to come back in the winter to see the town iced over. I bet it&apos;s spectacular. 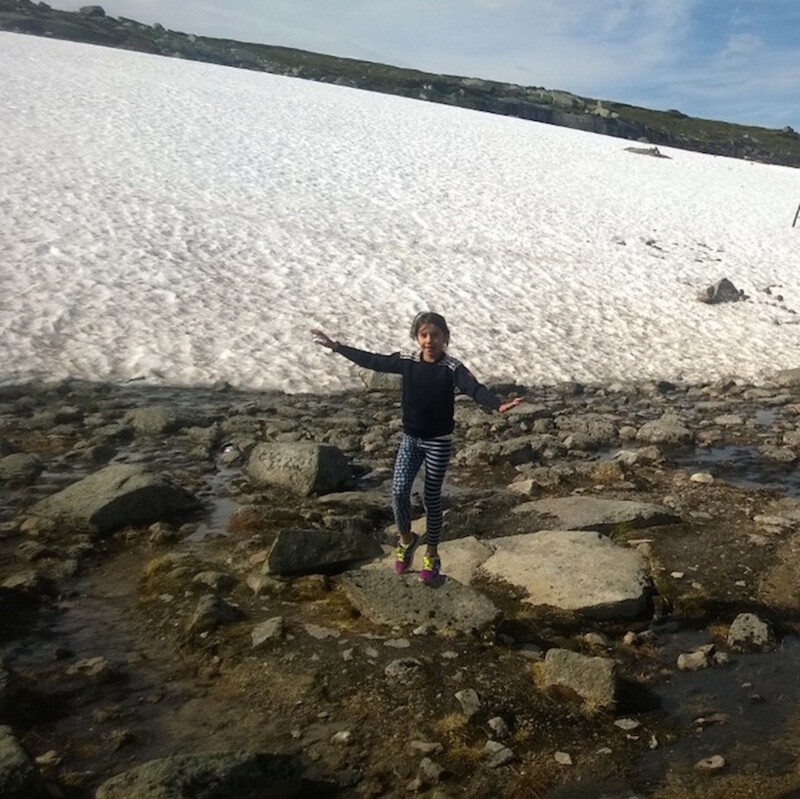 Read more about our time in Norway at the fjords here.